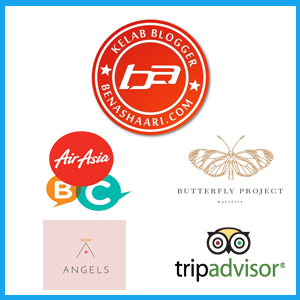 Hye everyone there =) Thanks for stopping by and reading my blog today. Today i want to share Top 5 reasons why you should prefer personalised gifts rather than anything else in this world. Personalised gifts are the most outstanding way to give someone to show your appreciation or true feeling which make them feel exclusive and unique. 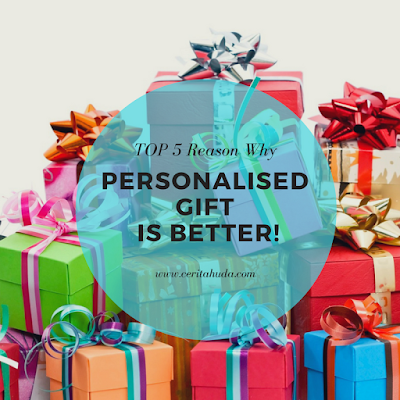 Now i'll share with you , Top 5 Reasons Why Personalised Gift is Better! #1 - A gift that can be treasured forever. The special feeling when received a Personalised Gift with your name engraved on it, made you want to treasure it forever, right? The attachment of the gift with receiver is so exclusive and special. #2 - Personal touch that touched the heart. A personalised photo canvas can transform a plain corner at home or office space into a personalised meaningful area by simply having their name engraved or imprinted on it. It lets the receiver know that you made this gift specifically for them, not just something you just picked from somewhere in hurry. "It is not the gift, but the thought that counts"
By giving someone gift by personalising it and letting the receiver know you’ve taken your precious time to give a thoughtful gift just for them. Is it so sweet right? #4- Unique Gift, never find a duplicate! Don't want your gift same with others? So in order to avoid duplicate gift in a birthday party for instance, make your gift is UNIQUE! The ultimate way to have unique gift is by having your gift personalised by imprinting or engraving your own design. For example, i received a lot of wedding gifts, i only remember who give the gifts at the moment i unpack the present. Later, i forgot. Having a personalized gift engraved or imprinted means that you can make a special present stand out from the rest. Hence, your special gift may last for lifetime. 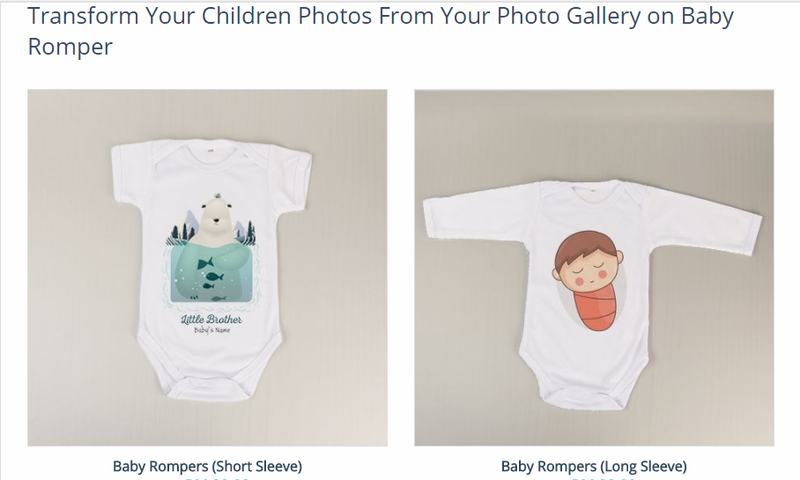 Happy design your own gift for your loved ones. You'll love the easy process to personalize your gift and of course to whom you gonna give the gift exclusive from you will love more. 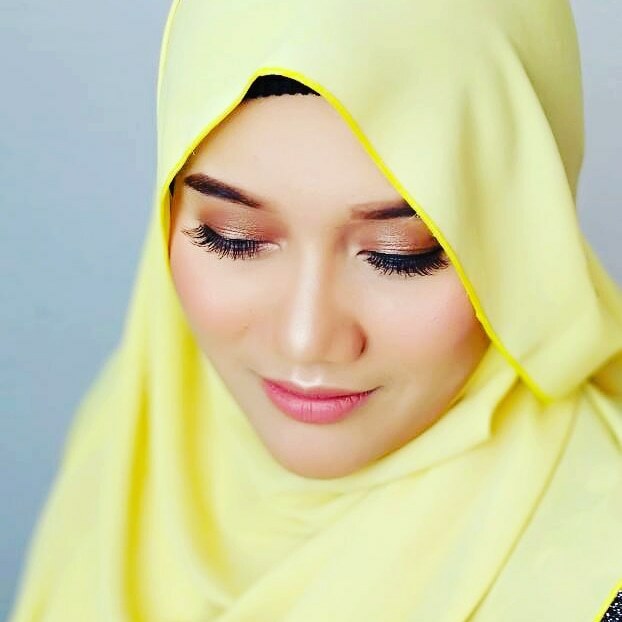 but in the intention of the giver or doer."